SAN FRANCISCO (AP) — Eric Hosmer’s first single barely stayed fair and never made it past third base. His second was a little crisper and gave the Padres a little cushion in the ninth inning. “My thought was that it probably was going to go foul there, but Buster made a heck of a play there and you can’t be late,” Stratton said. E_Hundley (4). LOB_San Diego 7, San Francisco 4. 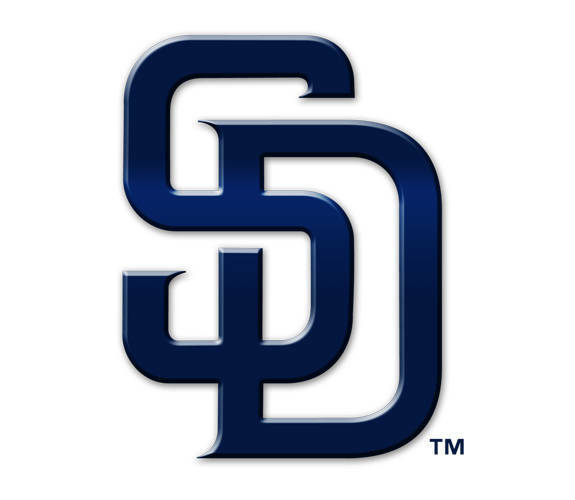 2B_Spangenberg (4), Margot (15), R.Lopez (2), G.Hernandez 2 (6). SB_McCutchen (6). S_Szczur (1). Umpires_Home, Brian Knight; First, Pat Hoberg; Second, Nic Lentz; Third, Gerry Davis. This entry was tagged Baseball, Craig Stammen, Giants, MAC, MLB, Padres, San Diego Padres, San Francisco Giants. Bookmark the permalink.